I know it's super late but I don't want to just skip my monthly favourites post so without further ado, here are some stuff that I have been loving in the month of December. I was so excited when I heard about ColourPop x Hello Kitty collaboration. 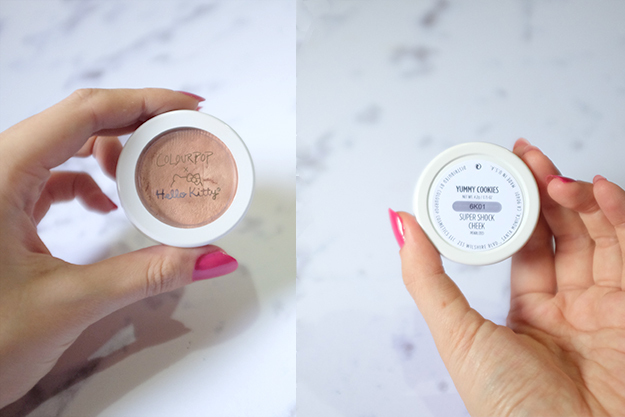 I got Hello Pretty kit and my favourite from the set is this Yummy Cookies Super Shock Highlighter. It has the most natural yet ah-mazing glow. I like using my real techniques beauty sponge, wet it, dip it in the highlighter and just dab it around my cheekbones and my nose bridge. I highly recommend this technique! So December was a month of celebration and sometimes you're just to busy catching up with your loved ones you had zero time to take care of your nails. 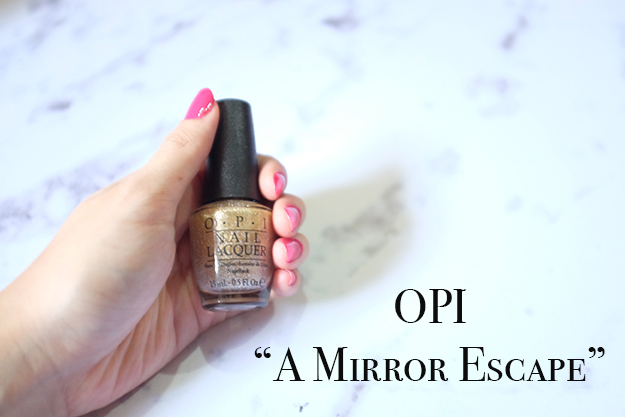 That's how I felt and this OPI "A Mirror Escape" comes to the rescue. One coat and you'll get a well manicured nails. I looove the gold color, it looks gorgeous against any party attire. 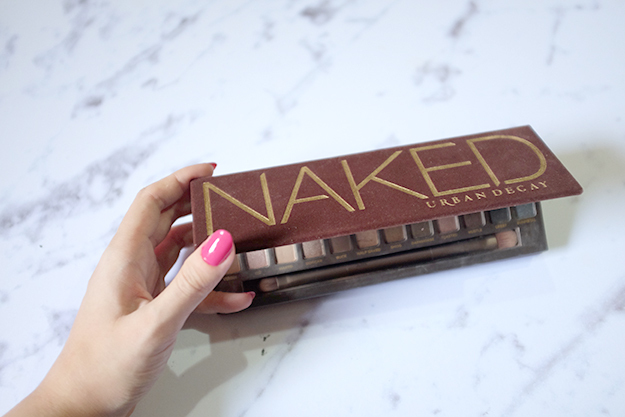 And since it has texture, this one lasts very long on me! I do love a good red lipstick and there's no better excuse than Christmas festivities to overused your favourite crimson shade. 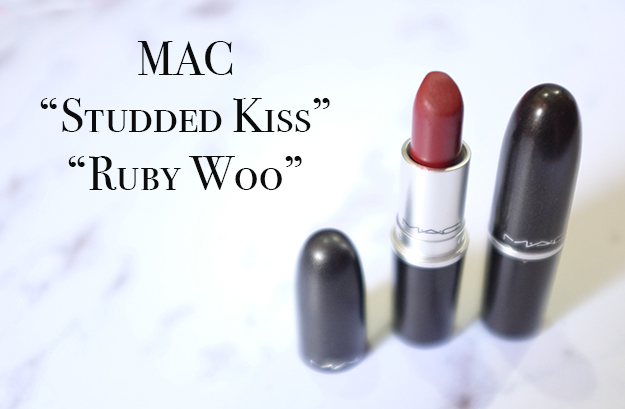 These two are my ride or die red lipsticks because they stay on your lip, it doesn't bleed, and altho it's not completely kiss proof, these two ladies hold up their colour pretty well throughout the day. So my goal last year was to read 12 books in a year and I did it! This poetry book is one of them. 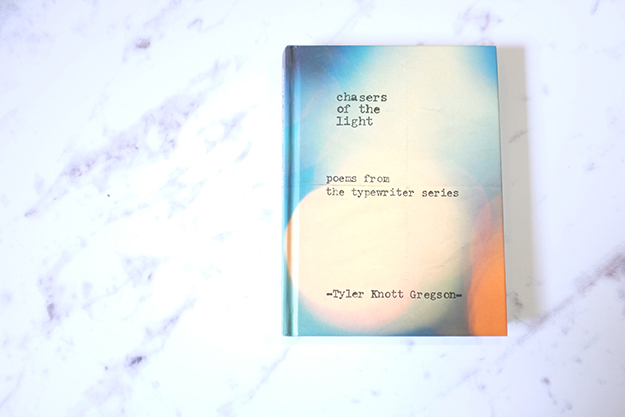 I am quite familiar with Tyler Knott Greyson poems from pinterest but I had no idea he published a book. When I saw this book on the shelf, I quickly grabbed it. I read this in June? I think. But I was out of books in December so I re-read this one. A beautiful light read for those time before bed. 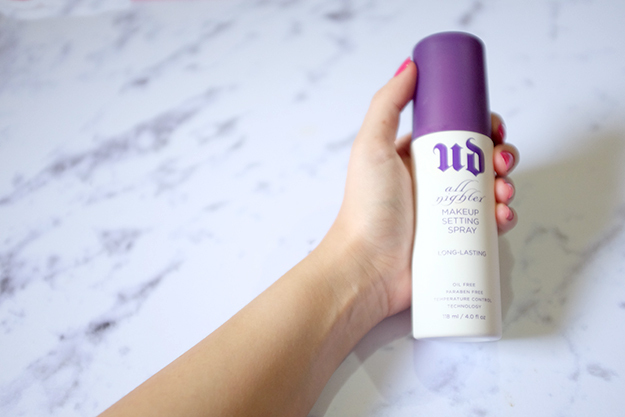 I cannot be more thankful for my Urban Decay Make Up Setting Spray. It really does make your make up stay put all day long. There are times when I would go out at 8AM and come back home at 10PM and my make up still looks decent. I didn't retouch at all and I can still see my bronzer and blush that I put on earlier. The booklet said to spray it in a form of X and T but I just sprayed it all over my face. I feel like it gives better results! I couldn't think of any fashion item I want to include in my December favourites, I guess anything red? But one item that I've been wearing a lot last month is this Balenciaga Small City bag. I've been wanting a city in a while but the size always threw me off. It looks odd on my short frame so I keep refraining myself from buying one. Fast forward to the end of 2016, I realized Balenciaga released a new size and it looks perfect. Since I didn't get myself anything on my birthday (which I usually do), I decided to get this bag and I have been falling in love with it. A review of this bag is coming real soon! Well, that's it about my December Favourites. 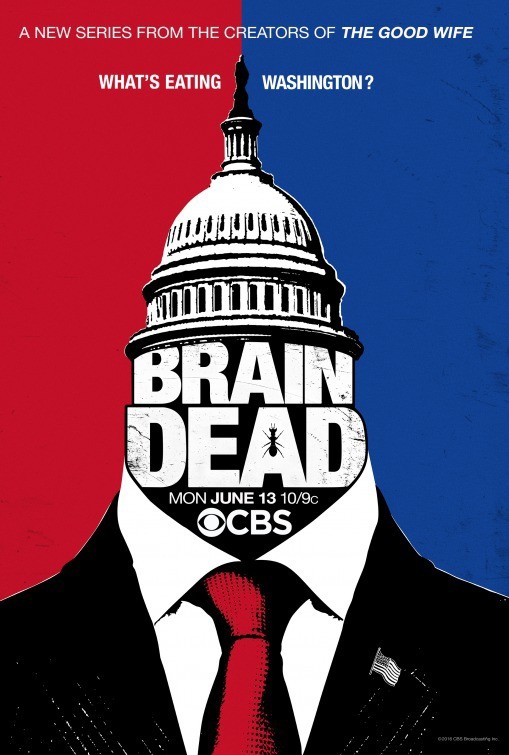 I do love a new reality show as well called "Braindead" Not exactly new but AXN Asia just airing their season 1 and it looks promising! This show does discuss heavily about politics so if politics aren't your thing, you might not like this. I don't really care about politics, but the thought of bugs in your brain eating half of it and controlling your body is very intriguing.